It’s been a month since I completed my 30 days of beans series, and I wanted to share some thoughts about the experience. We had anticipated that enduring 30 different bean dishes for the month of April might present a hardship, but it wasn’t. We thought that we might get sick of beans and not eat them for a while, but we continued to eat beans at least once a week during the month of May. Apparently, their incredible versatility prevents boredom. 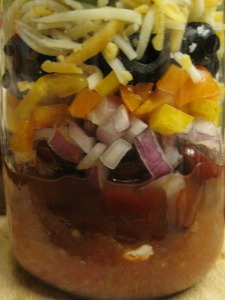 Because I was blogging about beans, I challenged myself to come up with new ways to use them. I wanted to create recipes that were more than just seasoned beans, and I think I was successful. In the process, we learned quite a few things about beans, too. Today’s post is all about using beans in salads, and I think that there are many more recipes to be created using them in this way. 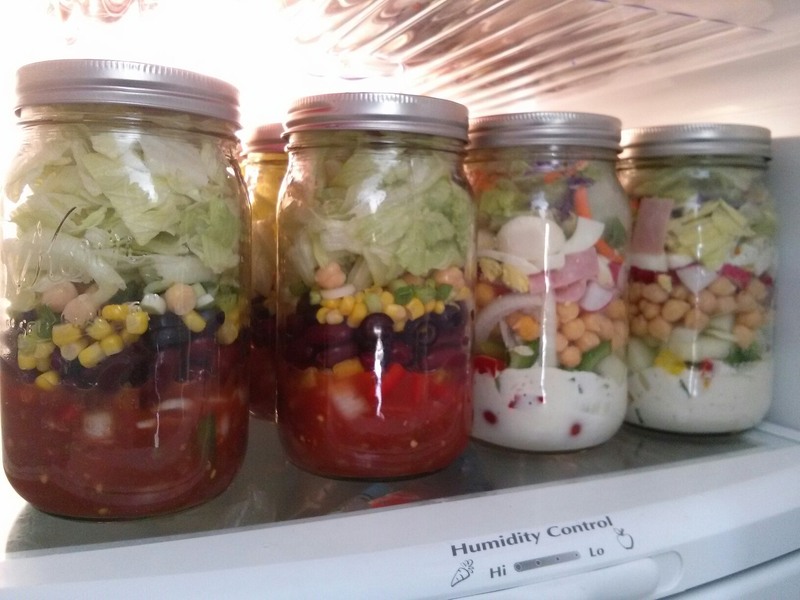 I chose to start with salads because as I write this, we are experiencing triple digit heat. Salads seem like a good choice for today. 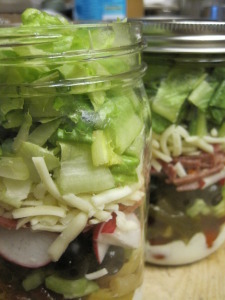 Did you know that beans make great salads as well as great additions to salads? 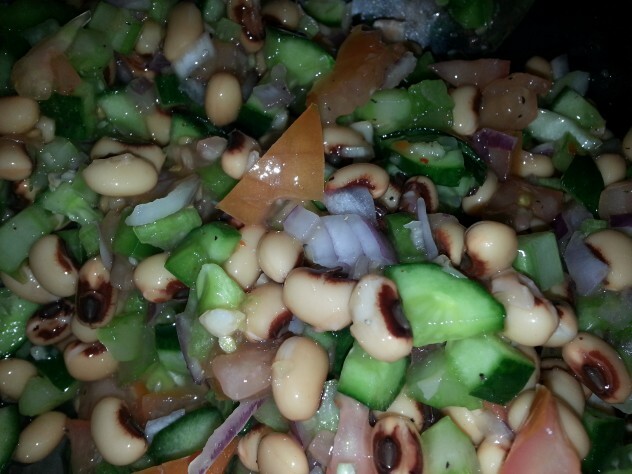 I started the month of April knowing that beans are great when tossed into salads. 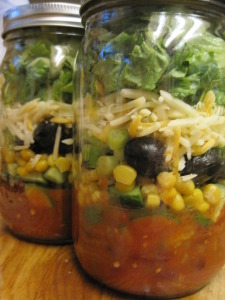 In fact, most of my salad in a jar recipes contain beans. Technically, this on only had bean sprouts, but they’re still beans. I learned that beans add new depth of flavor, along with some extra protein and fiber, when tossed into pasta or rice salads. I also want to try making this salad with different shaped pastas. For one of my kids who has issues with food texture, the Orzo was not a good choice. Beans also do well as the stars of the salad. 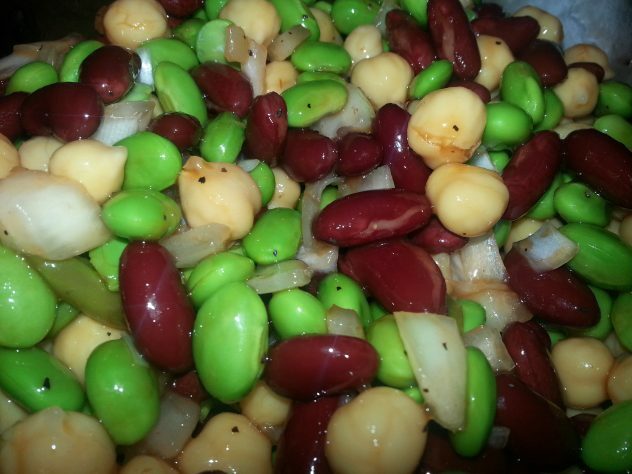 Here are four salads full of beans that I shared during the 30 days of beans. This is good on its own, but I also add it to other, green, salads, too. This salad is so refreshing that it’s the perfect side dish for a summer barbecue. I can’t get enough of this one. 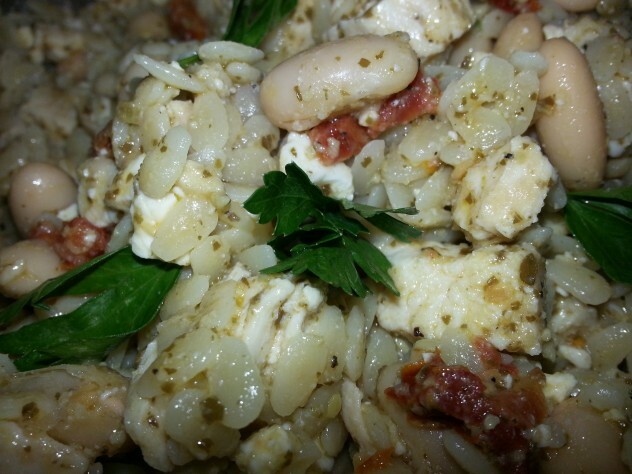 This is one of my favorites, and I have also made it with black beans, and pinto beans, and…. I think you get the idea. To make this even better, stir in some diced avocado just before serving time. We eat this with chips, like salsa, and we eat it off of a plate with a fork, like a salad. It’s a great side for barbecued meat, too. I think that this was the prettiest of all of my bean salads. It tasted good, too. 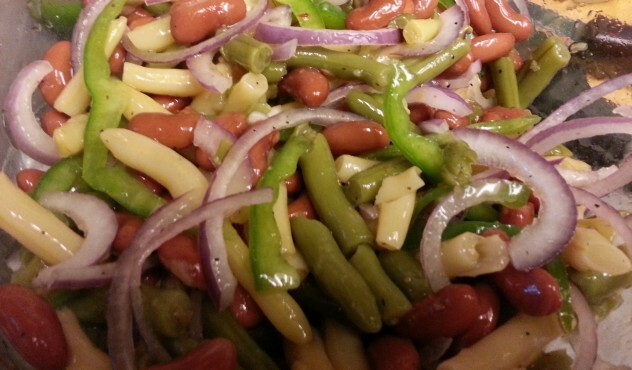 My family and I loved the bean salads, but each of us has our own favorite. I like when I am able to get feedback outside of my house on my recipes. I often test my recipes on my unwitting coworkers who are quick to give their honest opinions about my recipes. Recently, I found myself with a new group of guinea pigs to test my recipes on test audience last month. I had the opportunity to attend a Women’s Writing Retreat in May along with some of my fellow bloggers. 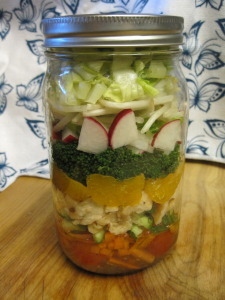 Being a food blogger, I took along some salads to share. 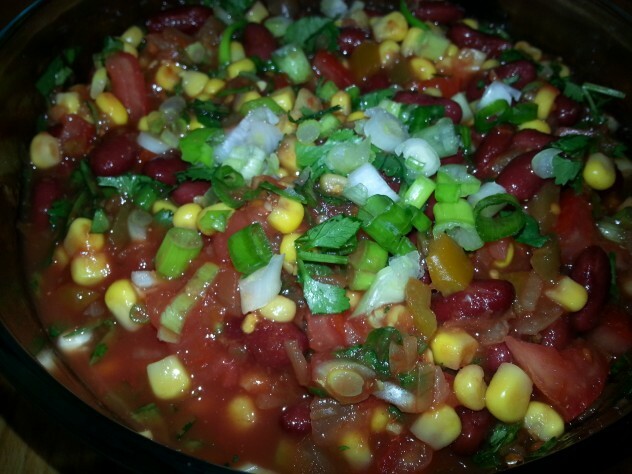 The corn and kidney bean salad served with tortilla chips was a big hit, and I was pleased. Give these recipes a try and come back to tell us how you liked them and what you did to make them your own.